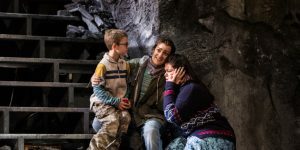 When Cato in Utica premieres on the Alice Busch Opera Theater stage July 18, Young Artist Allegra De Vita will take on the role of Fulvio. 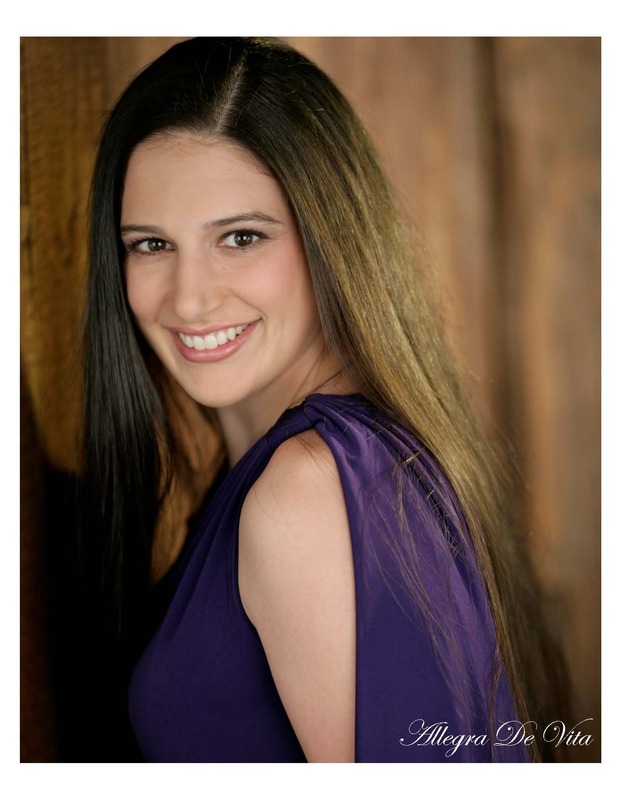 De Vita is originally from Trumbull, Connecticut, and holds a Master of Music degree from Rice University. While at Rice, De Vita played Florence Pike in Albert Herring, the title role in Ariodante and Erminella in Volpone. She has also taken on the role of Nerone in L’incoronazione di Poppea at Aspen Opera Theater. What has been your favorite role so far and why? My favorite role so far has been Nerone in L’incoronazione di Poppea. It is the role that has been the most challenging for me acting-wise because Nerone is both a man and a slightly insane antihero. The production I did was set in a more modern time period, so I had a plethora of movies to help me analyze movement and style. 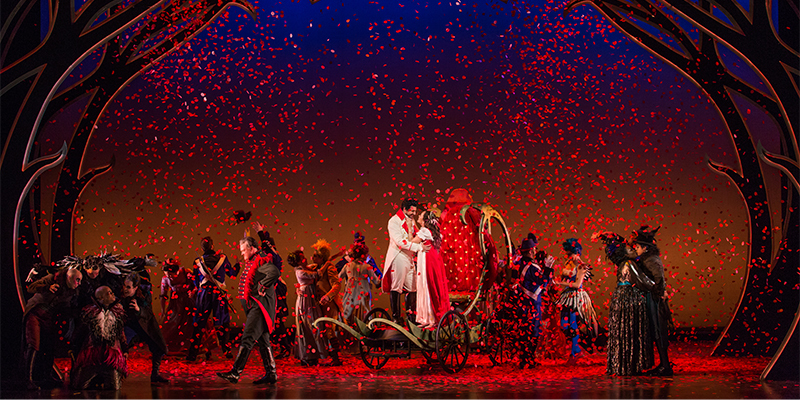 L’incoronazione di Poppea is such a fascinating opera in the fact that there really is no happy ending. Yet, the music is gorgeous and the final duet is one of the most beautiful pieces to sing. What is your dream role? 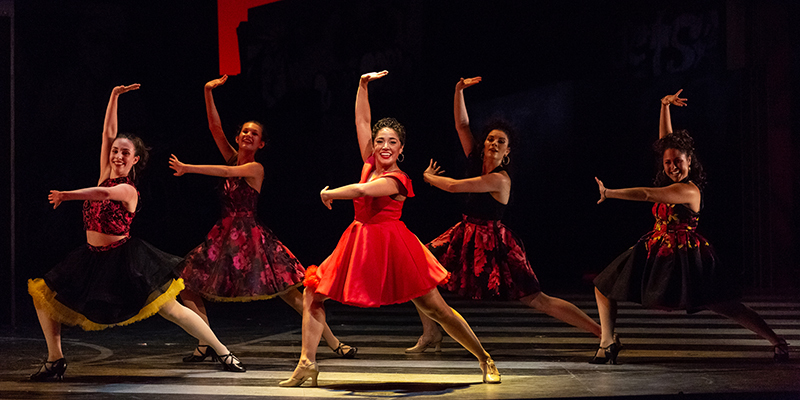 My dream role is definitely Carmen! Is your family involved in the arts as well and how? My mother plays piano and my brother played the trumpet, but more as a hobby than a profession. My father is from Calabria, Italy, and grew up listening to all the great Italian operas. So music was constantly playing in my house! Are there any artists you feel particularly inspired by? I was accepted into Dolora Zajick’s Institute for Young Dramatic Voices when I was younger. Getting the chance to work one-on-one, and hearing how she navigated the ups and downs of this profession was definitely a major source of inspiration for me. She taught me at a young age that there is no set “path” to an operatic career, but lots of hard work and persistence will get you where you need to be. What do you sing or listen to for fun? I’m pretty open to all forms of music. I feel like being a musician has made me hyper aware of how much I use music in my everyday life—from running on the treadmill listening to Eminem, to studying a score listening to Tchaikovsky’s Violin Concerto, and to reading Kurt Vonnegut while listening to Hindu chant. I’m a big fan of Linkin Park. I spent the first seven years of my musical life singing show tunes, so I have a special place in my heart for Broadway and Disney. What are your interests or hobbies? I love reading, traveling, and learning about new cultures, trying different cuisine, drinking lattes, fashion, and exercising (to help negate my love of food)! If you hadn’t become a singer, you would have: I have an undergraduate degree in Neuroscience, and an interest in learning about other people, so I would probably go into a form of psychotherapy. Any hidden talents? I have a second degree black belt in Kempo (a blend of kung fu and karate). Like any good Italian girl, I have the recipe to the best homemade sauce and meatballs ever. One thing you can’t live without: Music. Of any kind. 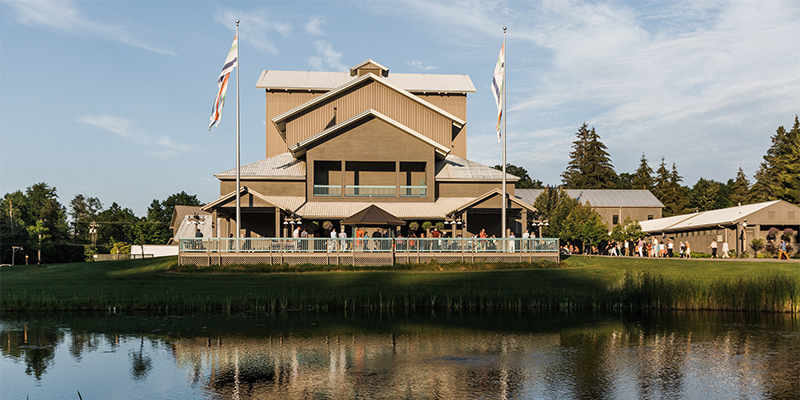 Why are you most looking forward to the 2015 Festival at Glimmerglass? I’m very excited to get to sing with an amazing cast of colleagues on such an exciting production! 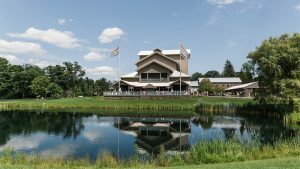 I have heard nothing but wonderful things about The Glimmerglass Festival, and I look forward to getting to be a part of it.